‘Stripping Asma Assad’s passport is a distraction,’ a spokesperson for the group said. 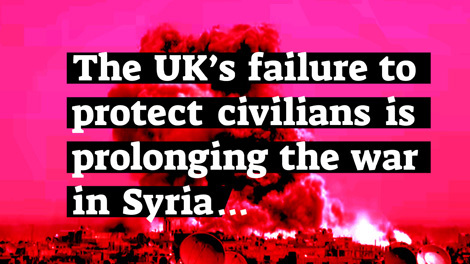 ‘What we need from UK political leaders is support for action to protect civilians. That means publishing radar data on all regime and Russian bombings, just the US did for the most recent chemical attack. It means drone airdrops of aid. 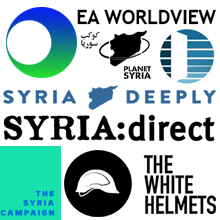 It means stopping all Assad’s bombing, not just chemical attacks. 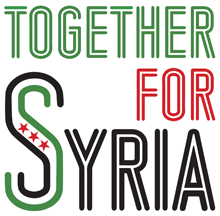 Syria Solidarity UK is calling on the UK Government to bring forward a new plan to protect civilians in Syria and create an opportunity for peace. UK policy on Syria needs a fresh start. You can read our proposals in more detail here.